ToyQube and Tezuka Productions are excited to present their latest collaboration, as part of their Astro Boy City series. Astro Boy welcomes you with the traditional Thai greeting. Sawatdee Krap! 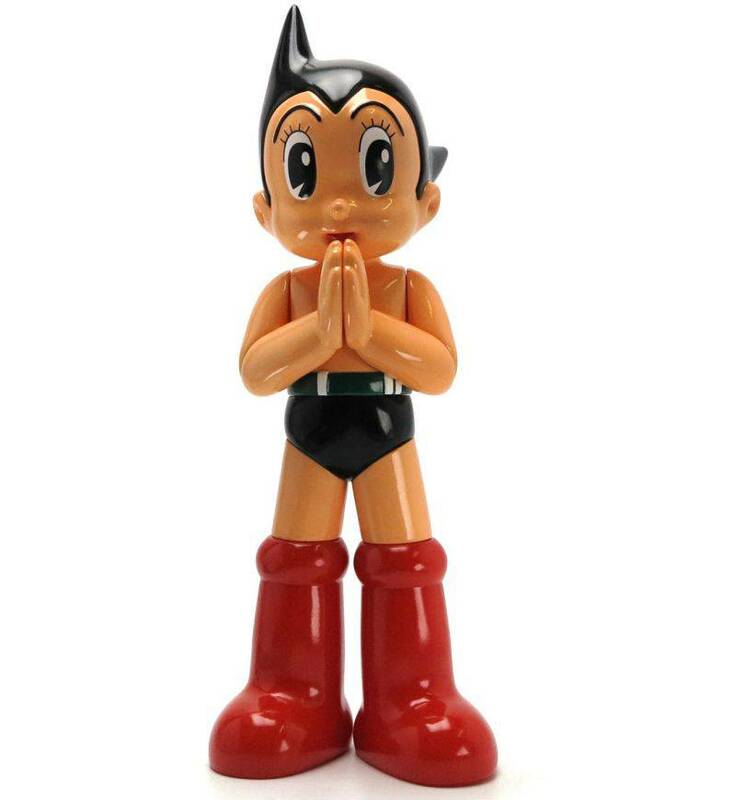 The Astro Boy (Thai Greeting) by Tezuka Productions x Keithing stands 10"tall (25 cm) and is packed in a header bag. 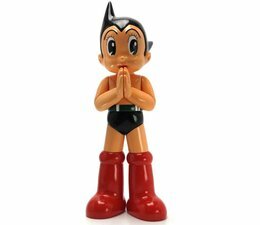 The 10" Astro Boy (Thai Greeting) by Tezuka Productions x Keithing is a limited edition.